“Where are you going for your holiday this year?” you’re asked. You lift your chin up with pride and utter those three syllables that you hold in a special place in your heart: “Ben-i-dorm.” Smarmy Nick who’s off on a four-month salmon fishing trip to Yemen chortles, “Benidorm?! Are you having a laugh, mate?” You take out your factor 50, put on your sunglasses and reply “Yeah, ‘mate’. 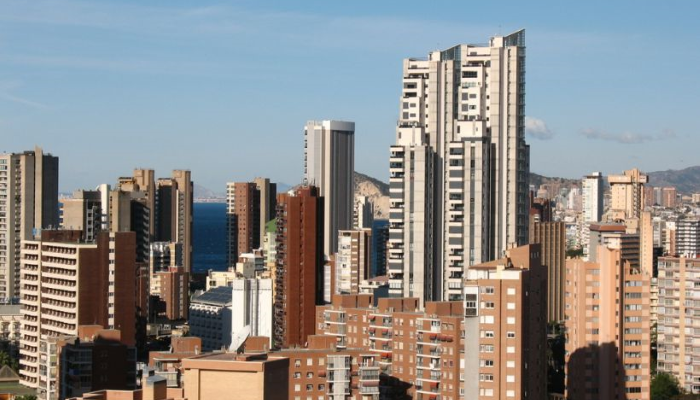 Benidorm” and ride off into the sunset to the place where dreams are made of. To the place where only you and the people there will understand what’s below. Mobility scooters. Mobility scooters everywhere. When queueing in Beni, there is no queuing. It’s every man for himself. Knowing it doesn’t deserve the bad rep it gets because you’ve actually been there, and it’s great.